What would you rather prefer - death by one million paper cuts, or killed by one single blow? 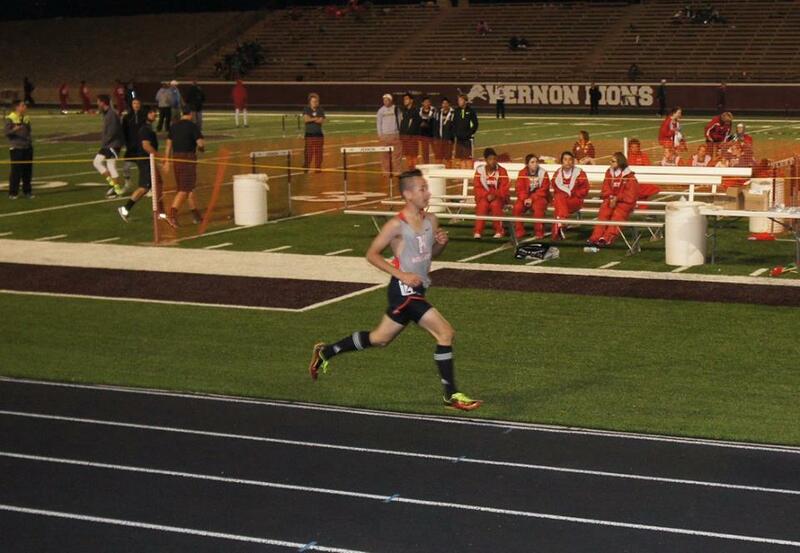 If you said by one million paper cuts, then you’re probably a distance runner. I asked a handful of people in my gym which they’d prefer, and the results were conclusive. One-hundred percent of people chose the single blow; but then again no one here is a long distance runner (I train some mile sprinters and two milers, but I’ll talk about them later). So why would I be so rude to say that about long distance runners? After all, distance running created the fitness era in America. 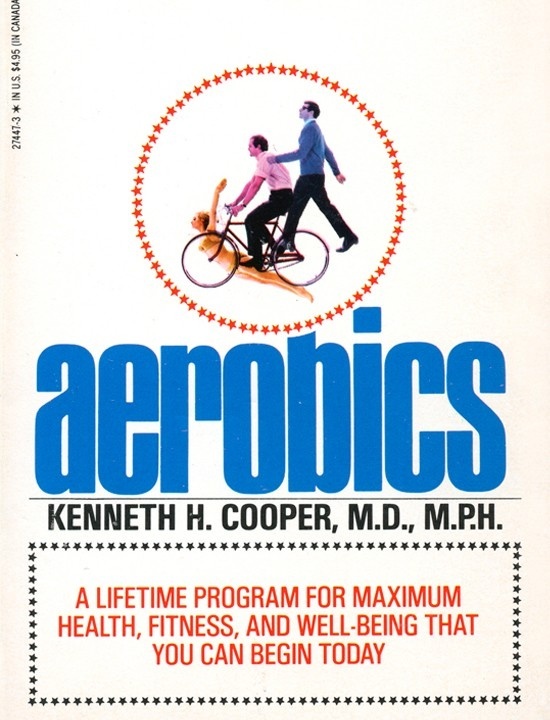 It was 1968 and Kenneth Cooper had just published his revolutionary book “Aerobics.” It was the beginning of a nationwide change in the concept of fitness. Beforehand, only a small percentage of individuals exercised for recreation. 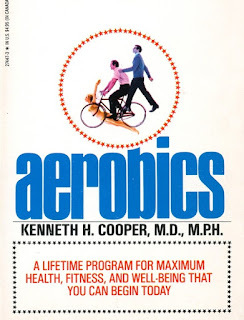 Cooper suggested that incrementing long term aerobic training could improve cardiovascular health as well as fat loss – which is true. It is well known that training the aerobic system causes a break down of fat (lipolysis) for fuel. It would make sense to train the aerobic system as hard as you can to emphasize fat loss, and the best way to do this is long term low to moderate intensity exercise; such as long distance running. The problem with long distance running is not that it makes you break down fat, but that everything else associated with it could put you under a knife faster than a bad gambling debt (badumtiss). Mechelen (1992) did a meta analysis on the literature and showed that, in any instance, about 56% of all runners suffered from running injuries. Unfortunately, up to 75% of all injuries were overuse and up to 70% of those specifically affected the knees. Even worse, up to 90% of injuries resulted in reduced or ceased running, and up to 70% lead to medical treatment. The most startling fact to me is that there are roughly 12.1 injuries per 1000 hours of running. When I talk to my cross country runners, they tell me that their coaches will work them up to 50 miles a week sometimes. At best these miles get covered in an accumulated 350 minutes (7 minute miles)(5.83 hours per week), which could result in an injury ever 14 weeks or about 4 chronic injuries a year. That seems relatively high to me. Granted, only competitive long distance runners will maintain this mileage for more than a few months, but the risks are still relatively high. On the contrary Hamill (1994) correlated that weight training (general lifting of weights) has 0.0035 injuries per 100 hours and that competitive Olympic lifting has 0.0017 injuries per 100 hours – including all chronic and acute injuries. Show these two studies to the next person who tells you weightlifting is dangerous, because distance running is 344 times more likely to cause an injury. I just fed you data like a Thanksgiving dinner, and now it’s time to add some dessert to this dish. Running is not evil, nor is it something that you need to avoid, but like dessert we should be careful about how much we get. Lower intensity distance running is done by repeating submaximal muscular contractions in a limited range of motion. 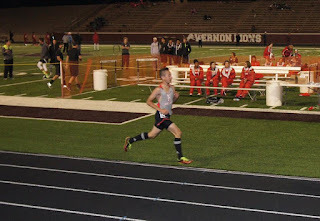 The more time that is spent running, results in more fatigue being accumulated, and thus less force can be generated. 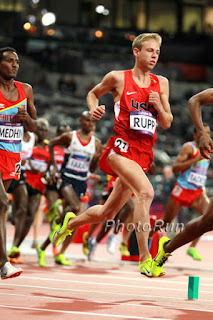 With less force being produced, compromise of running technique occurs resulting in repeated improper loading (joint and ligament loading instead of muscular). The impact of velocity, gravity, and bodyweight on the joints leads to chronic injury. It’s hard, if not impossible, to improve run technique while fatigued; not to mention the fact that someone isn’t watching you giving you step by step corrections. Imagine running for hours with compromised technique. That’s why the injury rates are so high with distance running. 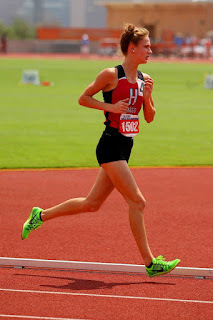 But let’s say that you compete in distance running and it’s your love/passion/giftfromGod. What can you do to reduce your risk of death by papercut? Well, for starters you can cover less distance faster. I’m no running professional, but I can say that the data suggests you should spend less time covering distance. There are only two ways to do that. Run faster, and run less. Sprint training has been associated with increased VO2 max and improved run times, even in distance athletes. The increased intensity that this running requires results in a decreased amount of mileage that can be done. All runners, from my high school athletes to my buddies, run buffet style. Buffet-Style Running (Adverb) – Being extremely eager to start running after a long absence, and then adding as much to your plate as you can only to regret it and be unable to finish shortly after. Ex. When I go to a buffet I eat like I run. I’m super hungry, I get one plate and I put as much food on it as I can, and then I can’t finish eating everything and I hurt. It’s like buffet-style running. For some reason, the gold standard for running is one mile. And if you’ve ever ran a mile before, than you can probably run 3 miles. Nobody seems to realize that going from zero meters of running to 1600 is a bad idea for a first run. That’s 1600 times more than before. That’s a lot. But the first time they run their lungs and legs burn, and that’s it. By the end of the week they’ve ran 15 miles, and every week they cover more and more mileage. Eventually they reach that crucial hour mark where their body says “NOPE, NOT TODAY.” The best way to increase mileage is slowly. The first week should include some sub-mile runs. And then slowly they should add distance (+5-10% meters). I cannot stress this enough. Convincing runners parent’s to get their kids lifting in the offseason is like Galileo convincing people that the world revolved around the sun. There are those few who get it, and I just want to say thank you so so so much, but the rest of your peers are falling far behind. Lifting weights is associated with a decreased risk in chronic and acute injuries, and it establishes stronger motor patterns during fatigue – aka they’re less likely to improperly load their joints when they’re tired. On top of that, proper weight training can increase glycotic endurance (sprinting) and improve force production per step. When work equals force times distance (W=F*D), and the distance remains the same (D=1600 meters) then the only way to increase work (W can be seen as speed of distance covered) is to increase force (W=2F*D). 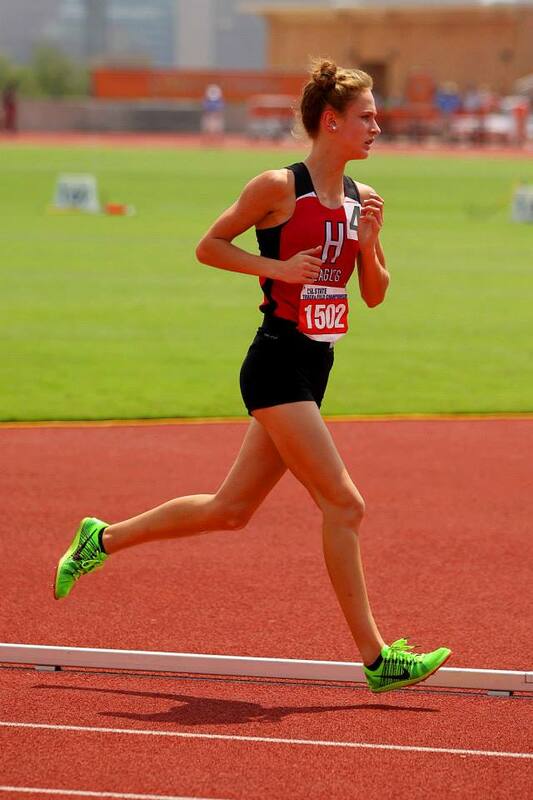 Almost all of the runners I have worked with in the past year have reached significant running Prs late in their high school career. They are great runners on their own, but to continue to run faster each year at such a competitive level is significant. 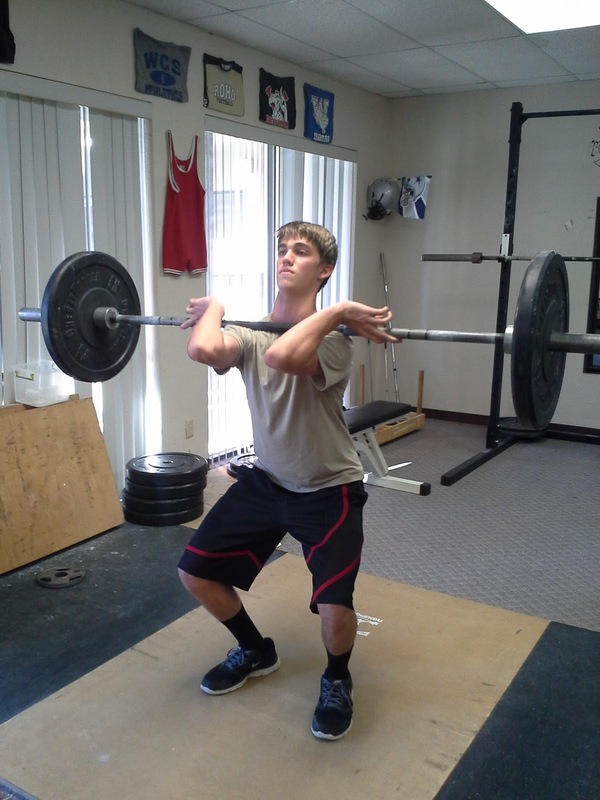 Weight training can both protect and improve a runner. Physics. In the end it’s up to you to choose if death by a million paper cuts is the way to go. It may even be worth it if you’re blessed with a talent. But if you have to do it, the best way too is add sprint work, slowly add mileage, and lift some weights. Hamill B (1994) Relative Safety of Weightlifting and Weight Training. Mechelen V (1992) Running Injuries. A Review Epidemiological Literature.